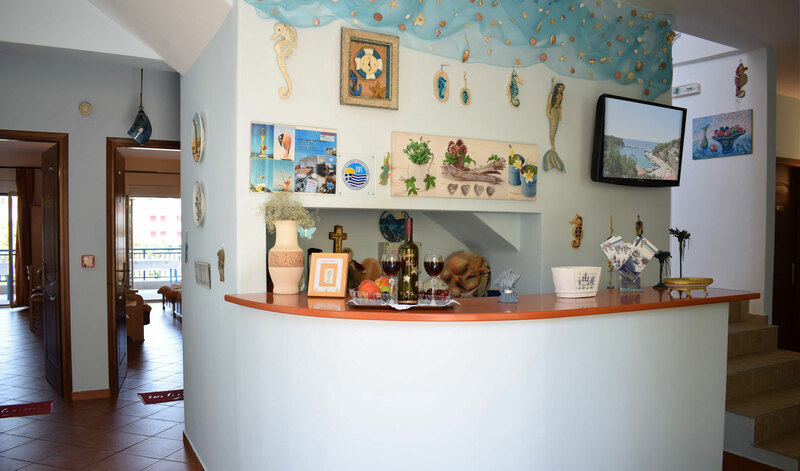 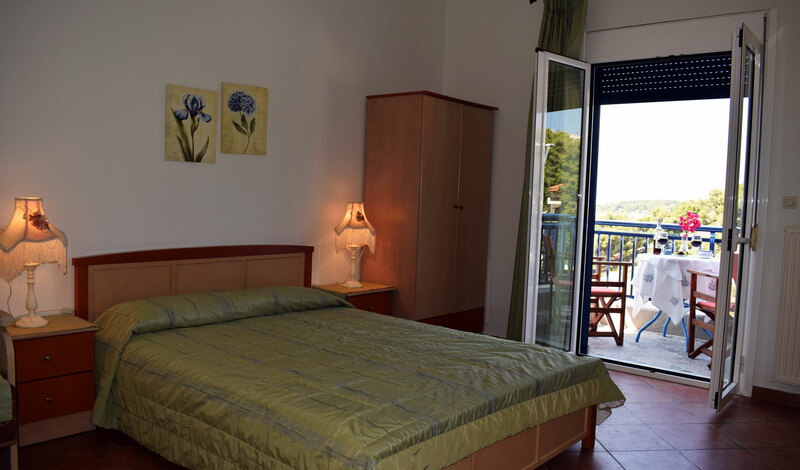 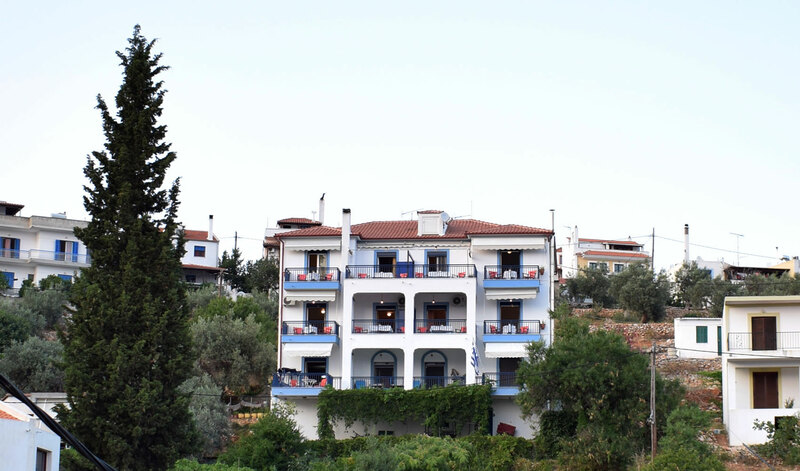 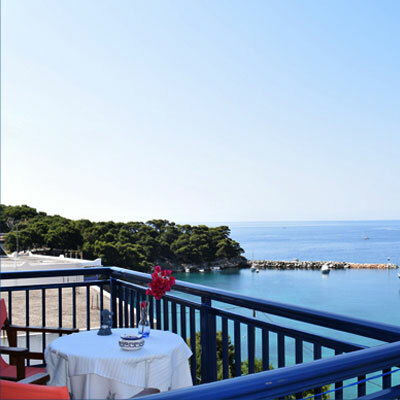 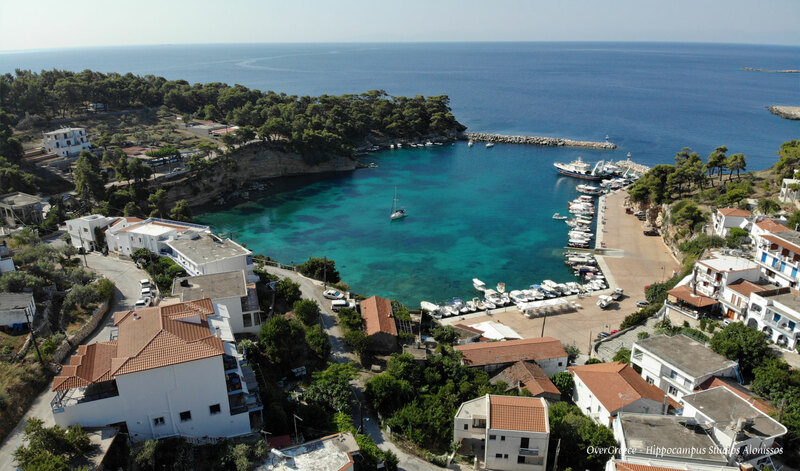 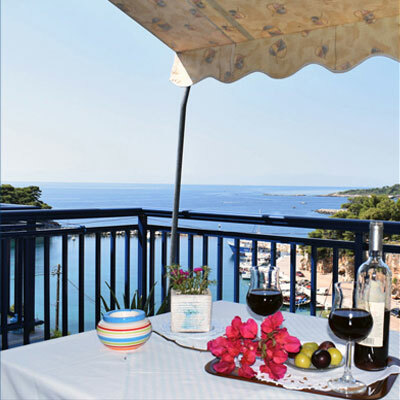 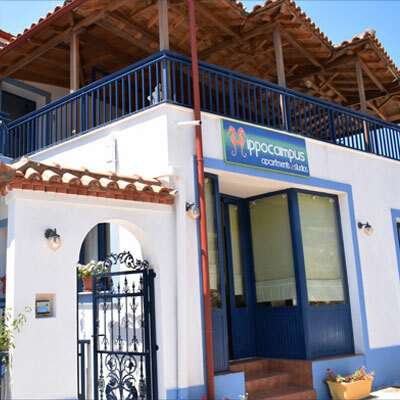 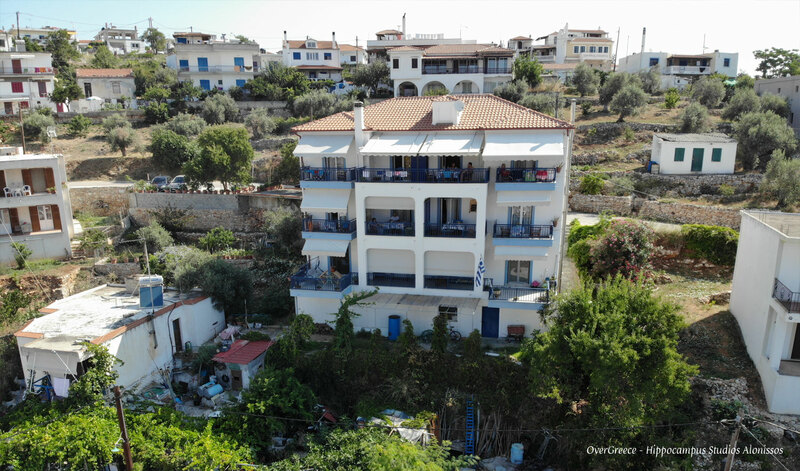 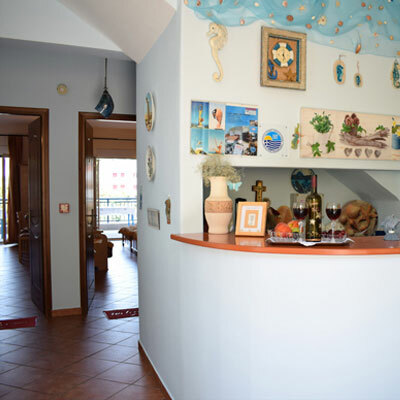 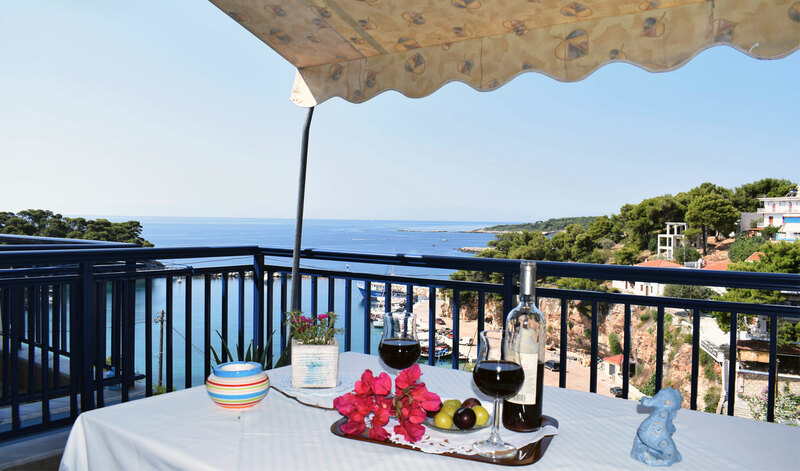 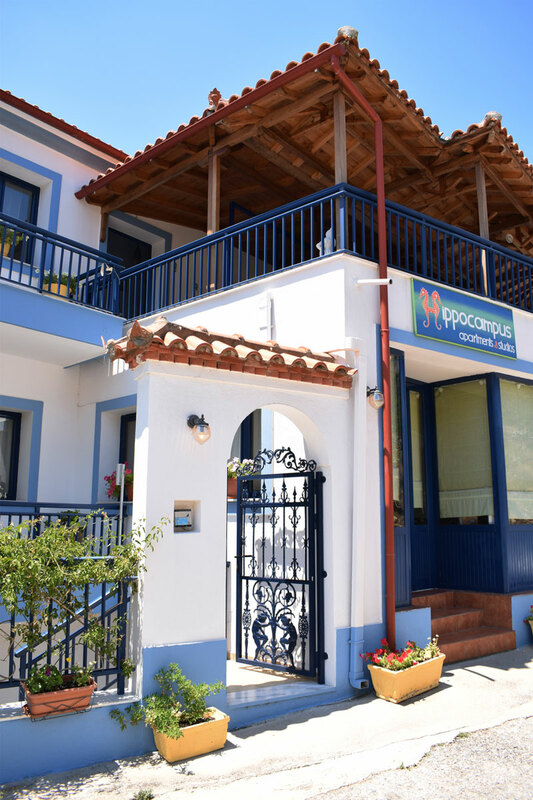 At the picturesque port of Votsi, in one of the most beautiful Greek islands Alonissos, is located the complex of studios and apartments hippocampus, only 1500 meters from the port. 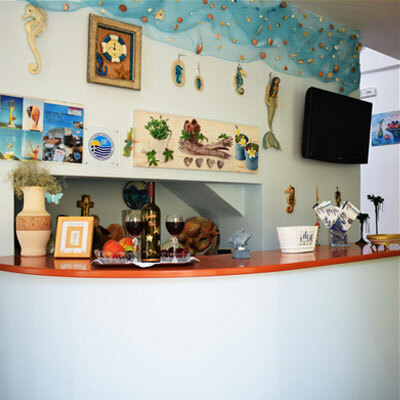 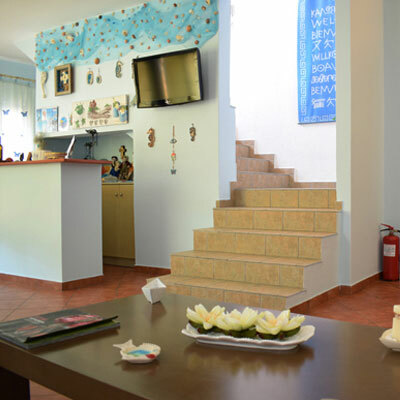 Visit us and have unforgettable holidays on the beautiful island of Alonissos. 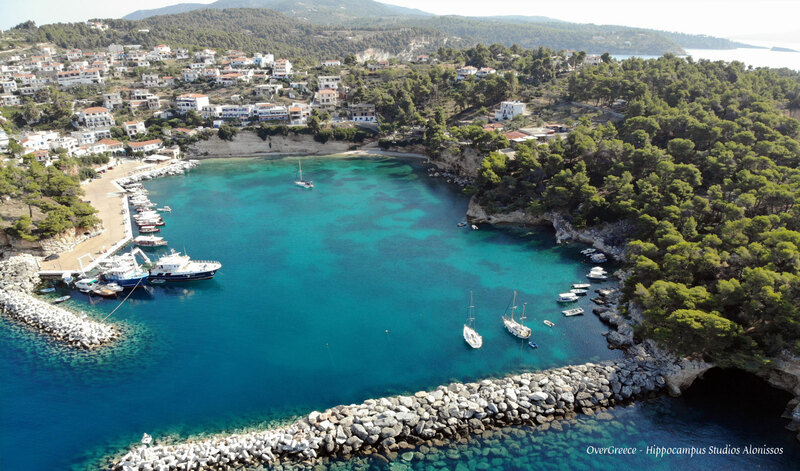 Also visit the Marine Park of Sporades and if you have luck, you will see from close the rare "monachus monachus" and playful dolphins. 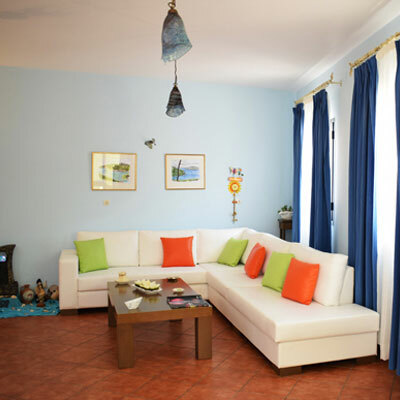 Fully equipped studios that can host up to 3 persons. 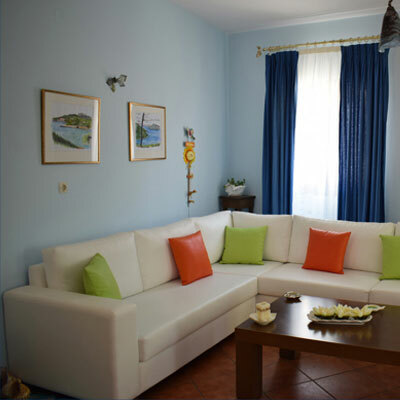 Fully equipped apartments that can host up to 3 persons.